Buckman says they’ve tried hard to engage state decision-makers on efforts to turn around schools and “build on what’s working” in Detroit, but ultimately their voices never seem to be heard. The State School Reform Office had threatened to shut down up to 25 low-performing Detroit schools this year, mostly based on M-STEP data from the past two years. While the Michigan Department of Education has now stepped in and mostly reversed course to focus on school turnaround, Buckman says that doesn’t remove the future threat of punishing “failing” schools with closure. By state law, the SSRO can close those schools who rank in the bottom 5% of schools statewide for three consecutive years. 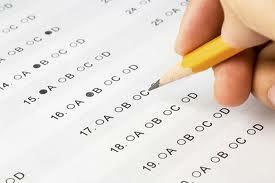 The Michigan Department of Education had pledged not to use M-STEP scores for that purpose until next year, because the test was only rolled out in the 2014-15 school year; however, that changed when the SSRO was removed from MDE oversight, and put under the control of the governor’s office. Buckman says some parents opting out have faced “threats and bullying” from their child’s school over the decision. While the move could potentially backfire, Buckman says many people felt like this is the only way of getting heard. 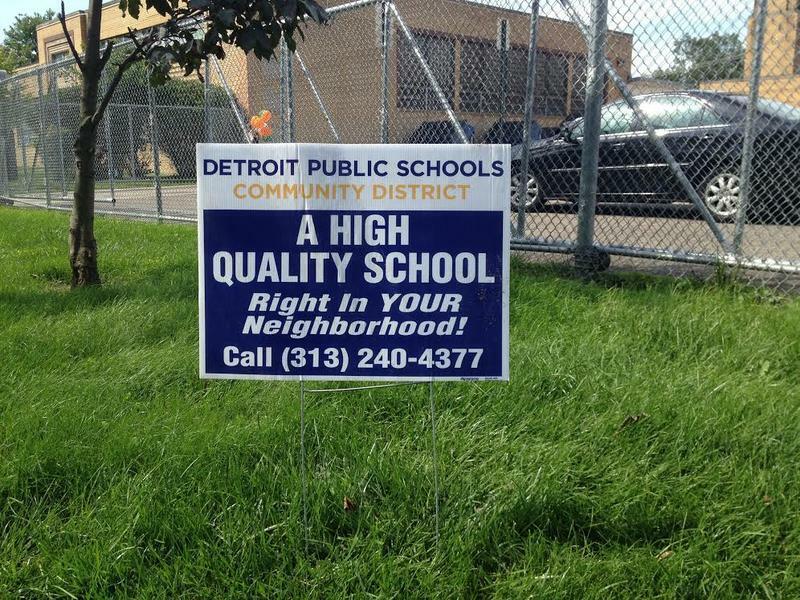 The Detroit Public Schools Community District is following through on its threat to sue the state School Reform Office, even after the state has largely backed off plans to close some of the state’s lowest-performing schools this year. DPSCD had 16 schools on the SSRO’s “next level accountability” list, which also included eight schools in the state-run Education Achievement Authority. 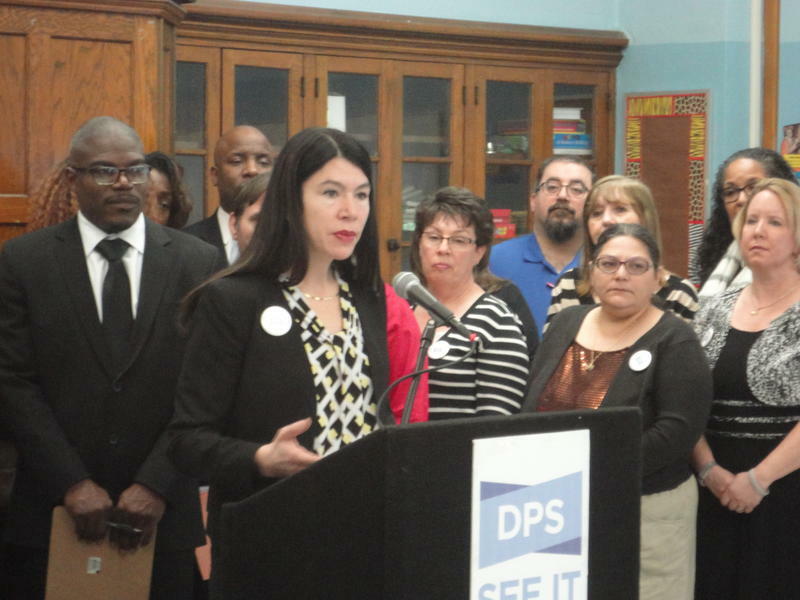 EAA schools will join DPSCD after the EAA winds down in June.